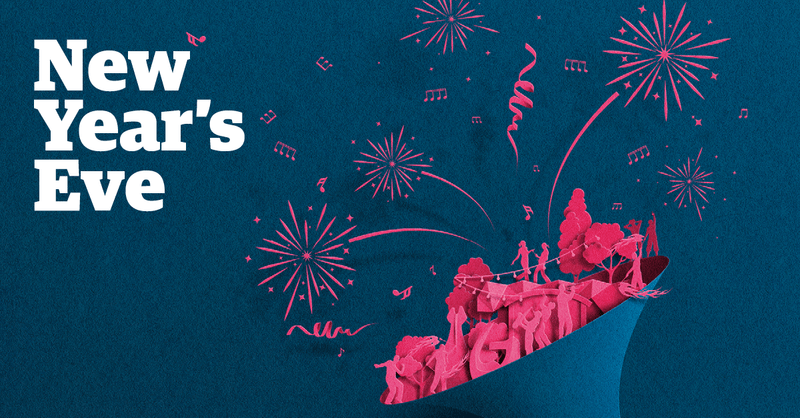 Come down to Whairepo lagoon (Frank Kitts Park lagoon), grab a seat and get ready to bring in the New Year with great music, food and fireworks. The Julie Lamb band will be kicking off the night, entertaining us with great music until 10pm. 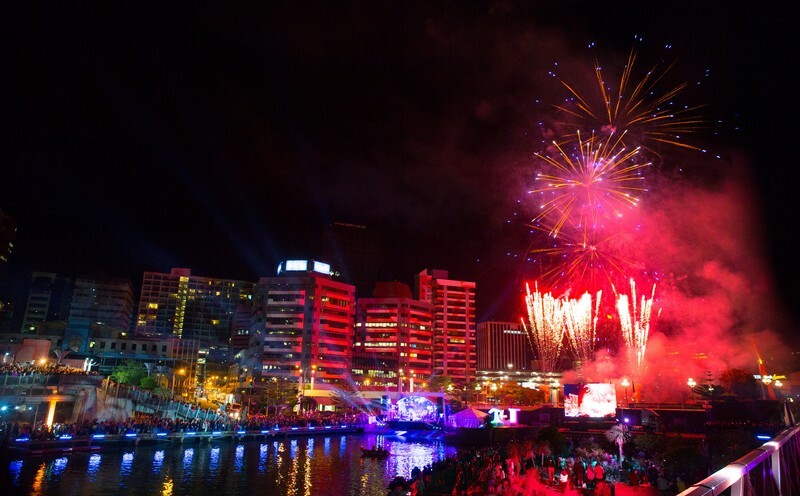 Orchestra Wellington will keep us dancing, chatting and swaying until midnight with ‘A Night of Rock’ all your favourite rock tunes that will certainly get you on your feet dancing till the blast of fireworks at midnight around the lagoon. For the wee ones who can’t make it to midnight there’ll be a special kid’s countdown at 9pm with some fireworks. Food trucks will be close by in Odlins Plaza to ensure hunger is kept at bay.